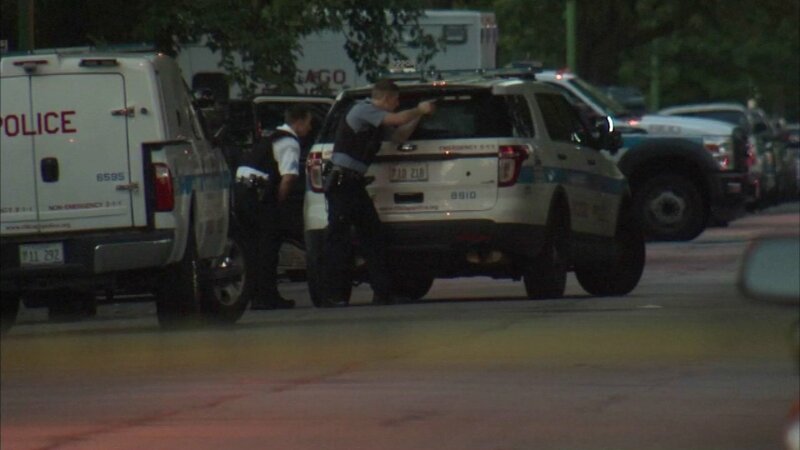 CHICAGO, IL -- Chicago police have surrounded two homes on the East Side after shots were fired at officers early Sunday. Police responded to the calls of shots fired around 3:30 a.m. at 103rd and Avenue N and when they arrived more shots were fired at responding officers. The suspects ran into a nearby house and barricaded themselves inside. Six people exited the homes and four people were placed in handcuffs as a precaution. Police say they are only being questioned released.